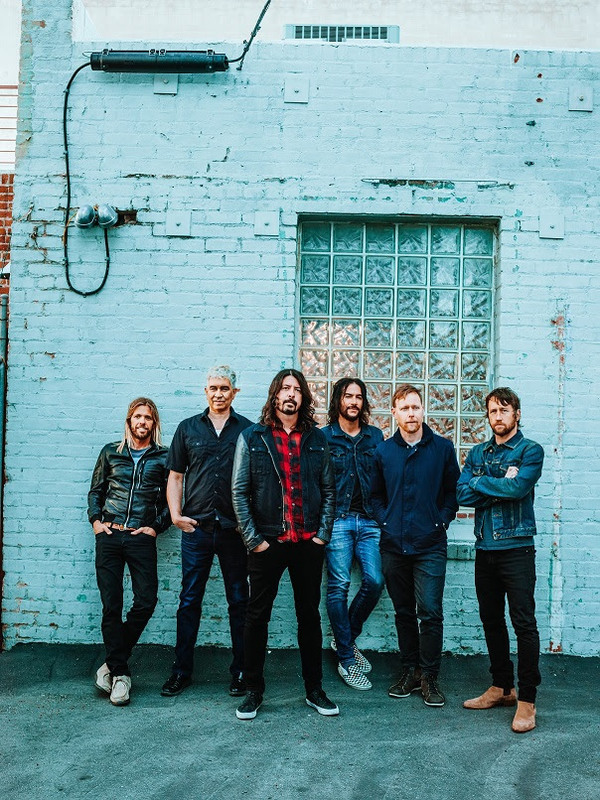 Both performances--Foo Fighters and Run the Jewels--will be streamed live to fans worldwide on DIRECTV Twitter https://twitter.com/directv and via broadcast on AT&T AUDIENCE Network, DIRECTV (CH 239) and DIRECTV NOW. 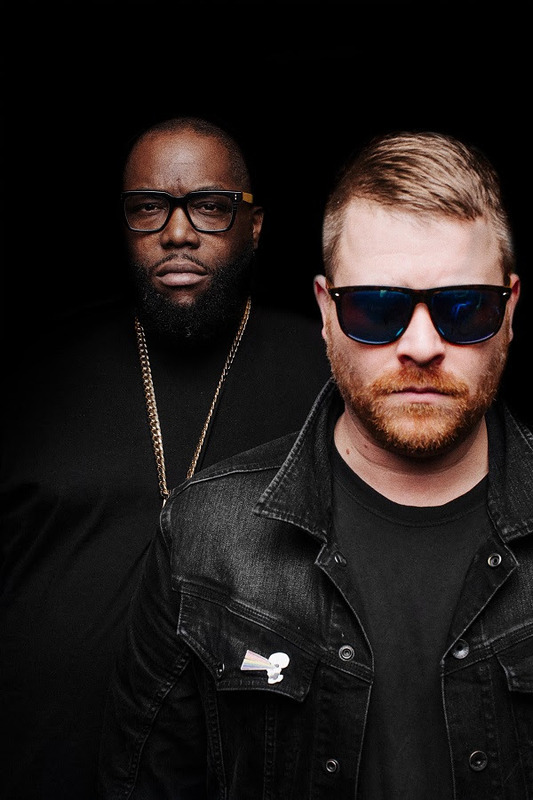 The live stream begins with Run the Jewels at 11:00pm ET and Foo Fighters hitting the stage at 11:15pm ET. Tune-in to watch both performances air live on DIRECTV (Ch 239) and stream online via DIRECTV Twitter HERE. For behind-the-scenes interviews and access, visit: DIRECTV.com/SuperSaturdayNight.